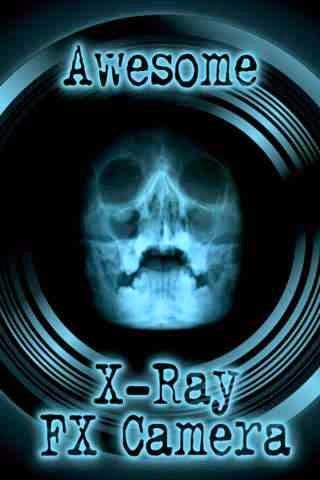 X-Ray scan your entire body using just your iPhone, iPod touch or iPad! You control the X-Ray scanning in real-time. Be amazed as you X-Ray vision your SKULL, CHEST, PELVIS, HANDS, KNEES & even FEET in full HD. Even use the light on your iPhone to X-Ray!